( if you are a resident of India). 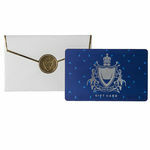 - This is a bearer card, please treat it like cash. No duplicate vouchers shall be reissued if lost, misplaced or stolen. - This card cannot be exchanged for cash. Gift someone their ideal Hidesign product - even if you are not sure what it is! 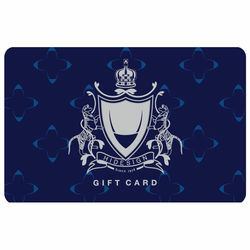 We present flexible denomination gift cards that can be redeemed at any Hidesign store across India and on www.hidesign.com ( if you are a resident of India). Terms: - Valid at all exclusive Hidesign boutiques and on www.hidesign.com in India for a period of 365 days from date of purchase or last recharge - This is a bearer card, please treat it like cash. No duplicate vouchers shall be reissued if lost, misplaced or stolen. - The card will be replaced under certain terms and conditions in case of damage - This card cannot be exchanged for cash.